If you are looking for Wing Chun Training in Delhi, We would like to invite you to our academy. We teach traditional Wing Chun suitable for both Armed & Unarmed Combat. Our Instructors are certified from Hong Kong, USA & China representing the Ip Man Wing Chun Lineage with an experience of 15 years. Wing Chun was created by a woman, It’s very easy to learn & designed to give you the ability to defeat bigger, stronger, and faster attacker. Wing Chun’s strengths lie in being Simple, Direct & Efficient. The techniques are based on economy of motion and they follow a scientific fighting approach based on concepts of physics. Wing Chun is for everyone, it’s suitable for people of all ages and backgrounds. You can learn it if you have never trained before or even if you have previous experience in other Martial Arts. 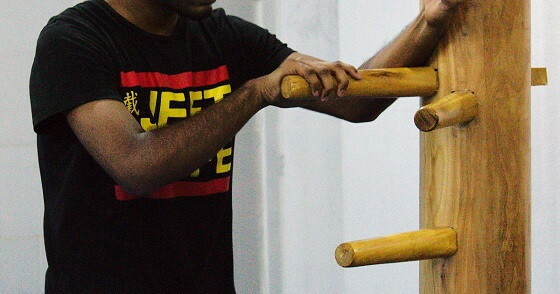 Our instructors are very friendly and open minded, we will make you feel welcome as we strive to empower and help you to find your inner strength through Wing Chun Training in Delhi. 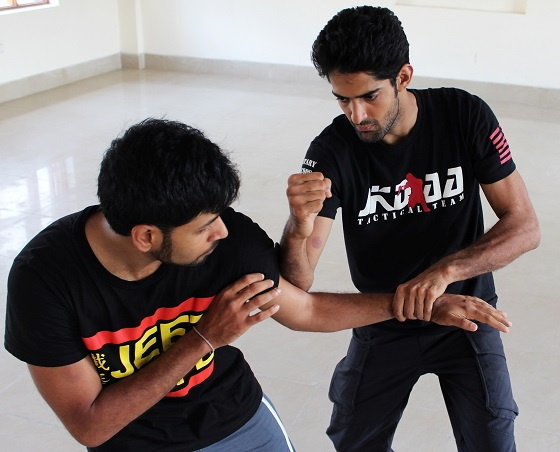 At JKD India Athletic Club we offer a safe environment where everyone is committed to their progress and to the growth of other fellow members. We have training curriculum for each level on the basis of which students are tested for ranks every 3 months. There are multiple benefits of learning Wing Chun – Ability to Defend Yourself, Increased Self-Confidence, Stronger Body, Sharper Mind, Greater Balance, Better Postural Alignment & Improved Health.